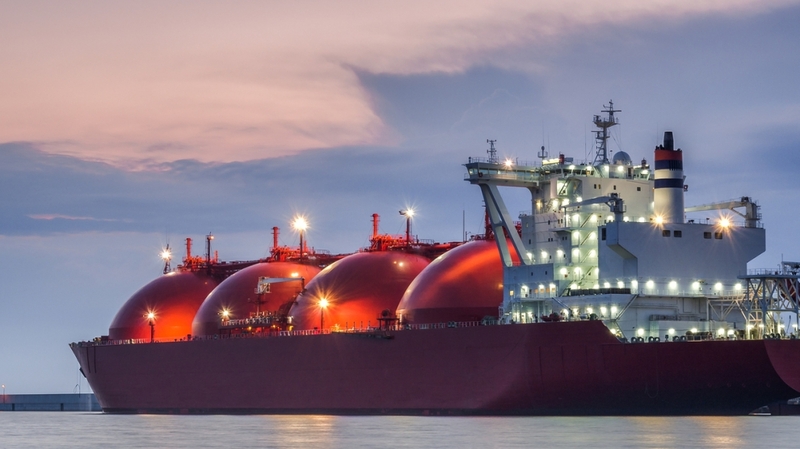 Croatia will co-finance a floating liquefied natural gas (LNG) terminal in the northern Adriatic with 100 million euros, Minister of Energy and Environment Minister Tomislav Ćorić has announced. The terminal, on the island of Krk, includes a floating storage and regasification unit costing 160 million euros, while the construction of the infrastructure necessary for receiving, storing, reloading and the regasification of liquefied natural gas is likely to cost 60 million euros. Compensation for the expropriation of the land will require a further 14 million euros, bringing the total cost of the terminal to 234 million euros. The remaining amount will be covered by European funds (100 million euros) and by the national electricity provider HEP and the Plinacro gas network operator (32.6 million euros). “The LNG project is of strategic importance for Croatia and will contribute to the country’s energy independence and security,” said Mr Ćorić. “The implementation of the LNG terminal should be perceived through its security component and through its geopolitical significance for Croatia and the European Union. As for the lease of the capacity, two letters of intent have been sent from Hungary with queries about the possibility to enter the ownership structure of the future terminal,” he added.